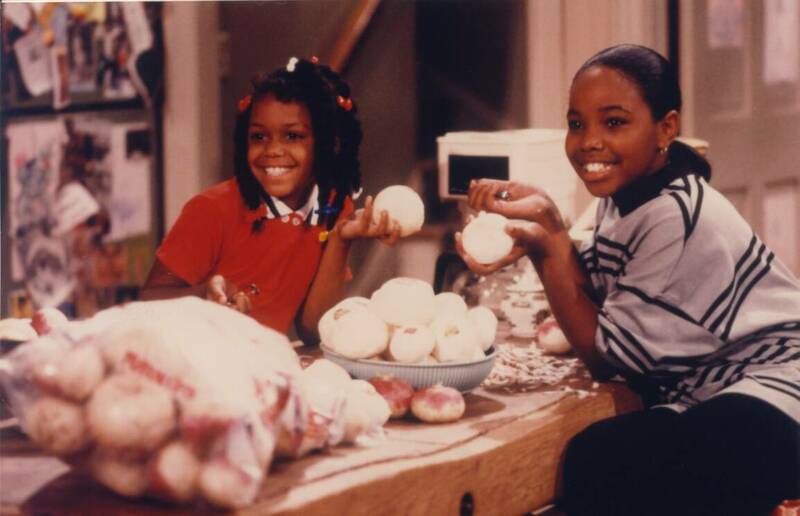 Family Matters is about a kid who lives next door to a blue-collar family. Not only is he a genius, but he’s also obsessed with the girl next door. In a way, Steve Urkel is a friendly stalker. 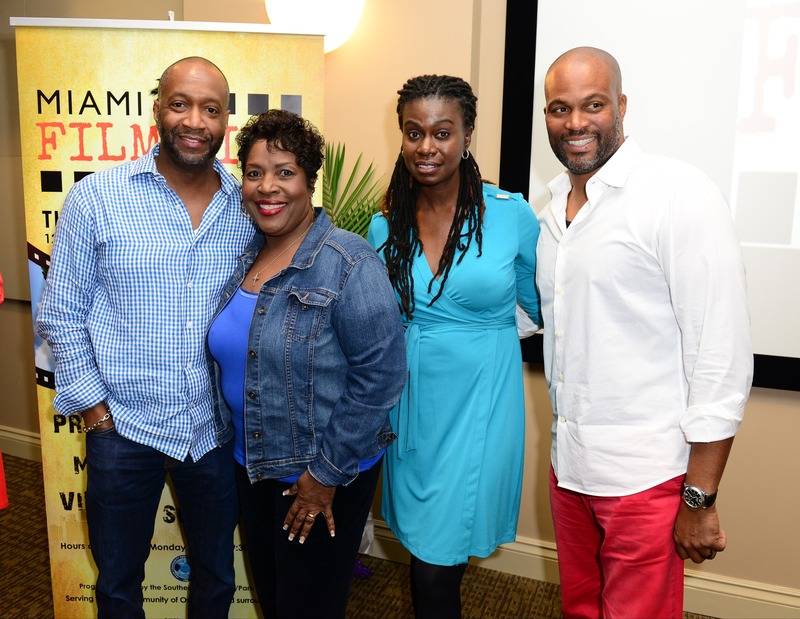 Family Matters began with Jo Marie Payton playing Harriette Winslow, whose character originated in the third season of Perfect Strangers. 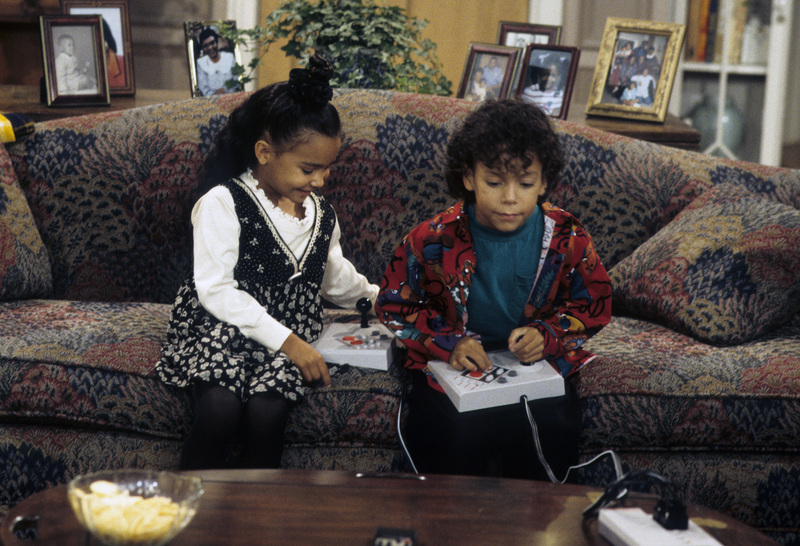 In the end, Family Matters emerged the victor, running a full season longer than Perfect Strangers. 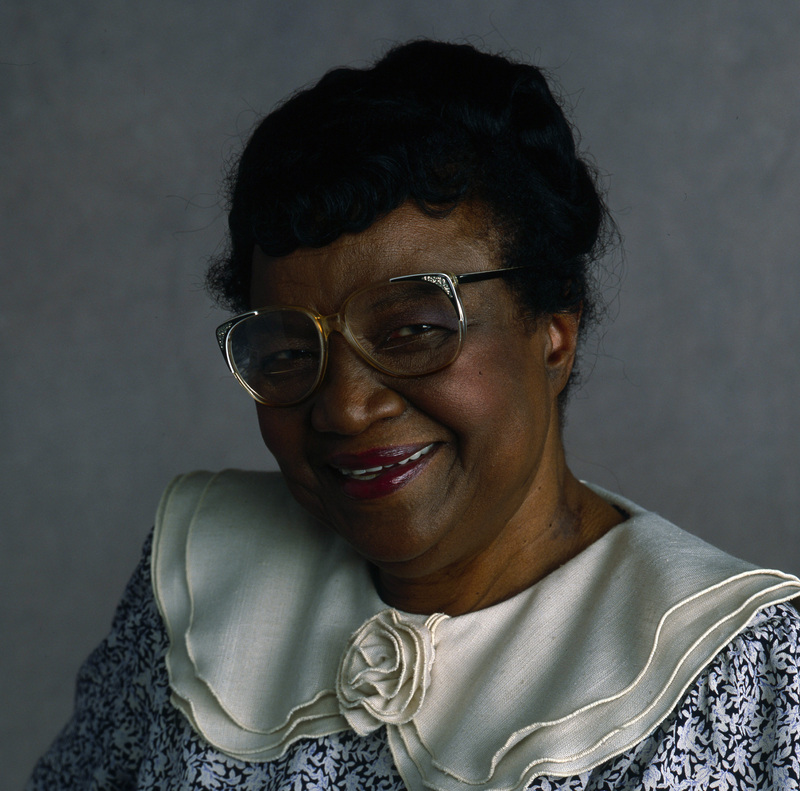 In the pilot episode, “The Mama Who Came To Dinner” the family had also opened their home to Carl’s street-wise mother, Estelle, played by Rosetta LeNoire. The popular sitcom would be a mainstay of ABC’s TGIF lineup from 1989 until 1997. It’s more than just a comedy or a sitcom. 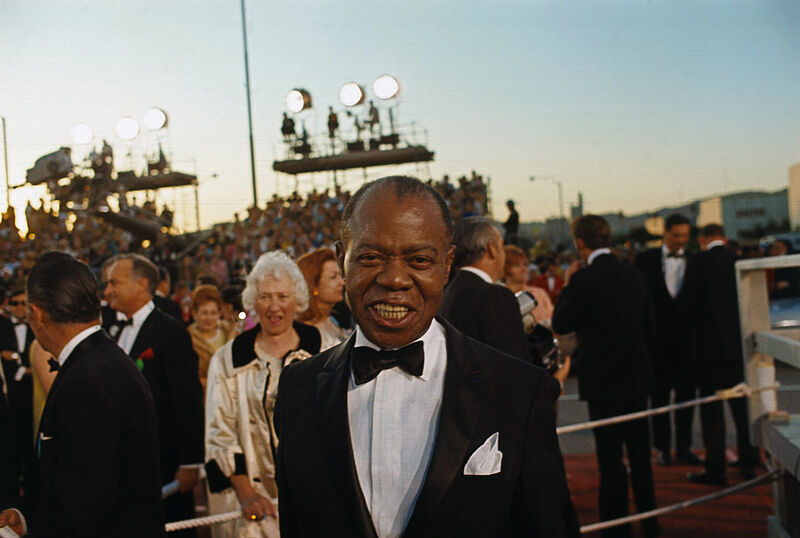 In fact, it proved to the world that African Americans can stand on par with Hollywood’s elite. 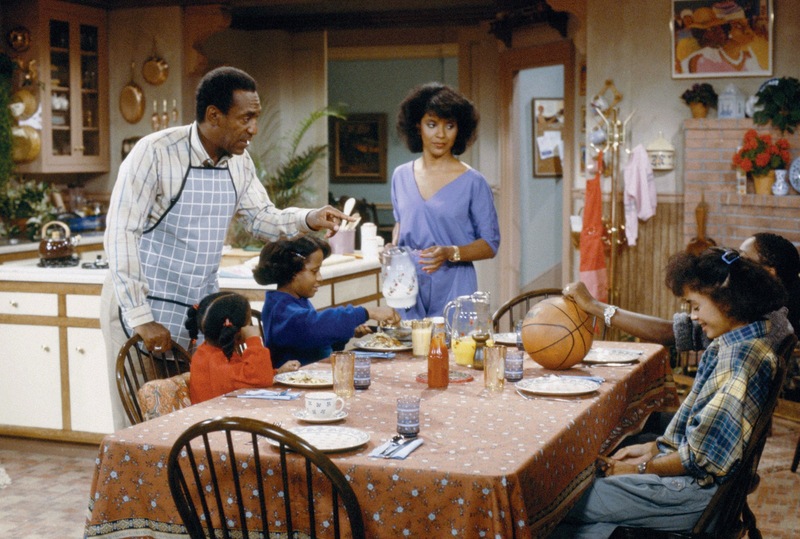 After running for nine seasons, Family Matters is the second-longest running non-animated US sitcom, behind The Jeffersons. Even if you include animated sitcoms, the show ranks third behind Tyler Perry’s House of Payne and The Jeffersons. However, it’s fair to say that all of these shows have reached a legendary status of some kind. 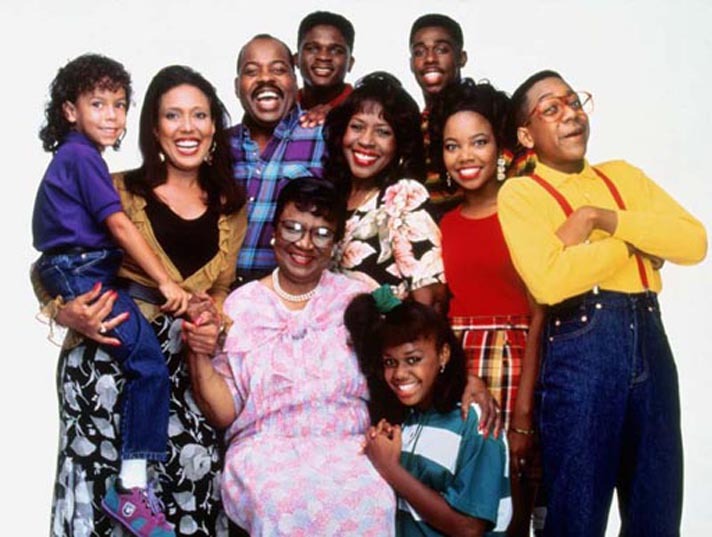 It’s hard to think of Family Matters without hearing the theme song “As Days Go By.” The theme song was stuck in everyone’s head and was a staple of Friday nights. But, interestingly enough, the original theme music was “What A Wonderful World” by the jazz trumpeter. The song would be switched out after the fifth episode of the first season. However, Armstrong was still heard in the episode when it ran in syndication. After her death in 2002, people realized that Mama Winslow was a bit older than people thought on Family Matters. During the fourth season, Judy Winslow is seen walking up the stairs. However, she never comes back down, at all. By the time the fifth season was on the air, Judy Winslow was no more. As it turns out, the combination of the character having little to do on the show and budget cuts caused producers to simply write her out of the series altogether. The show just acted like Judy never existed. What would she do after that? The disturbing truth is coming up. With very little work coming in the years after Family Matters, Foxworth formed S.H.E., an R&B musical group. She made the group with her two sisters, Tyren Perry and Jania Perry. In 1997, the released their debut album, 3’s A Charm. After that, Foxworth would switch to something more drastic. It wasn’t another TV show or another album — it was adult entertainment. Her transition into the industry was covered by The Oprah Winfrey Show. 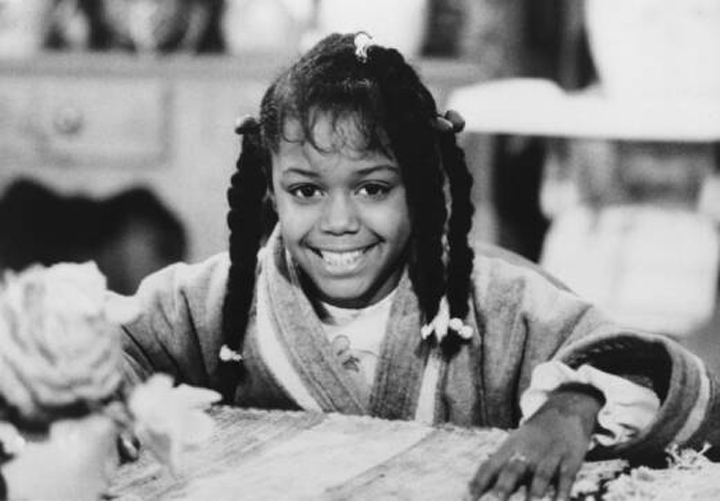 The actress had regular roles on Gimme A Break! and Amen. 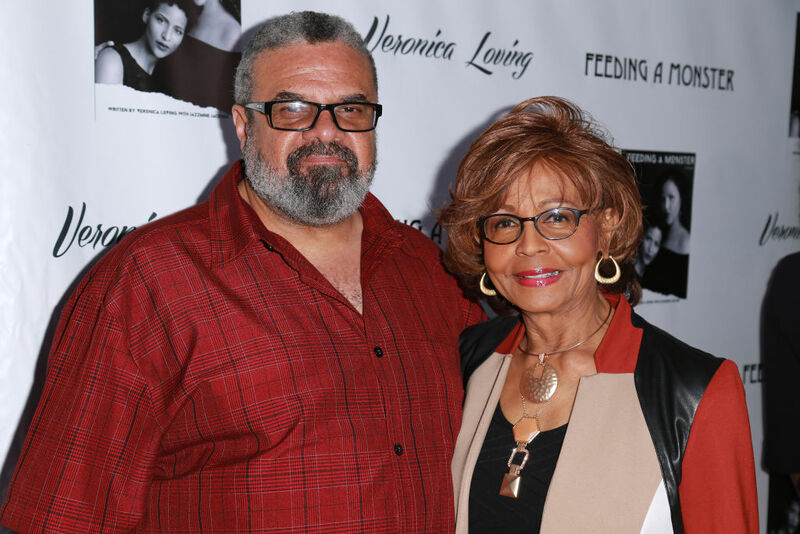 But, her character as Mother Winslow is one of the characters who’s appeared in more than a handful of episodes. For the first seven seasons, she served as one of the main characters, then transitioned into a recurring role for the final two seasons. After her death in 2002, the Rosie Award was named after the actress. It’s given to people who demonstrate extraordinary accomplishments and dedication in the theatrical arts. 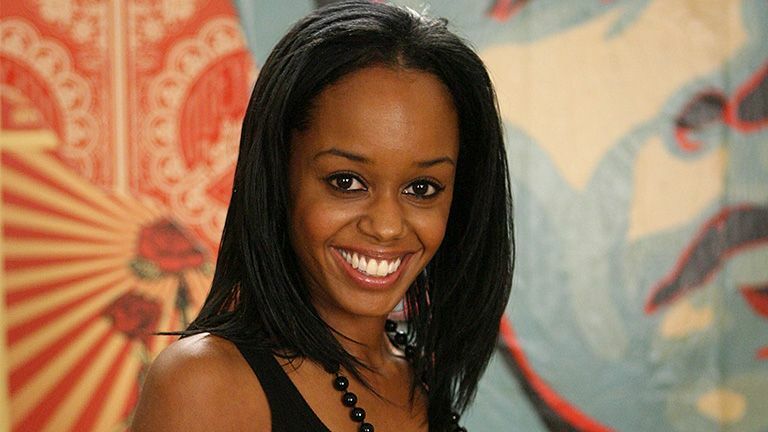 There’s a reason why JoMarie Payton left Family Matters midway through the final season. While the two characters never saw eye-to-eye, the actors who played them clearly knew more than just their characters personas. 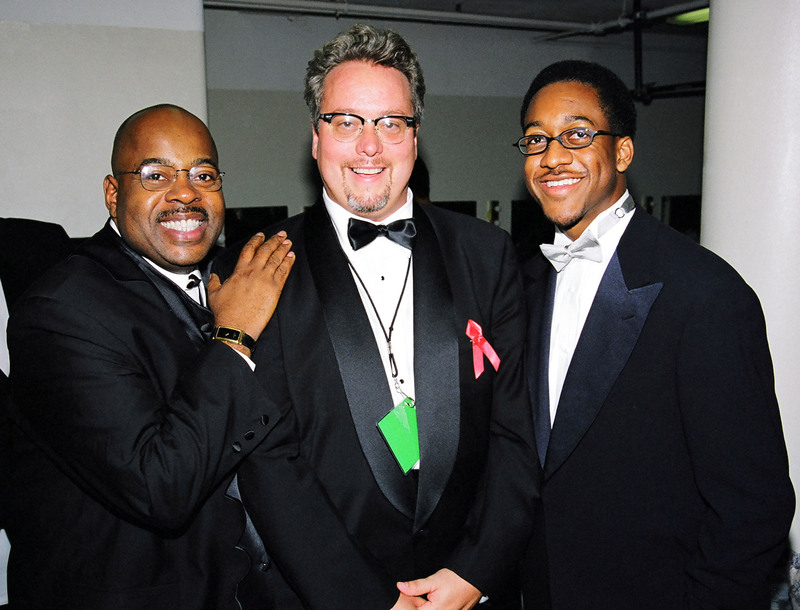 Reginald VelJohnson and White both had their moments as writers on the show. The pair wrote two episodes in the nine-season span. There Were Two Hariettes Too! JoMarie Payton—who played Harriette—left midway through the series’ ninth and final season. The role was assumed by Judyann Elder for the remainder of the show. Payton set the record straight with TV Series Finale in 2010. The actress stated that she “Wanted something else to do, just to energize me a little bit more, on the creative side.” Originally, she wanted to leave prior to the show’s final season, but it wasn’t until the ninth season where she was contractually able to do so. Producers didn’t want fans knowing one thing about baby Richie. 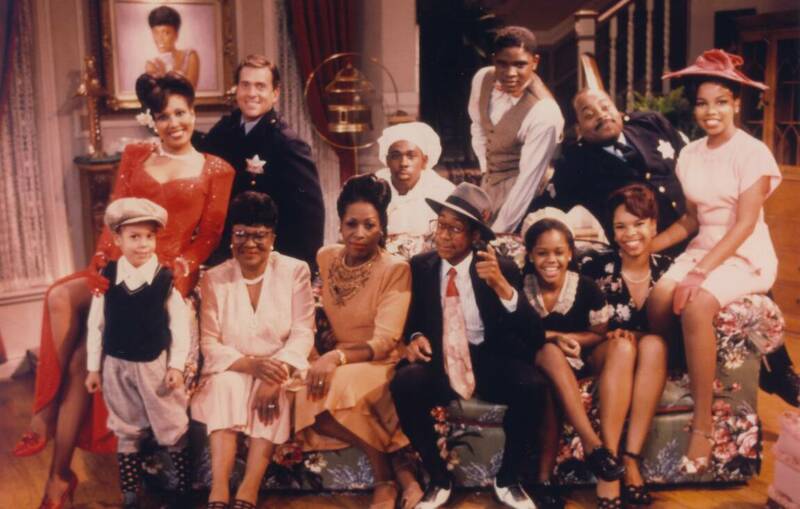 Due to some disagreements with ABC, Family Matters got moved to CBS in 1997. It was an unfortunate move since it happened in the middle of the season. Many of the actors weren’t so sure on how to cope with being on another network. The broadcast company acquired the rights to broadcast the ninth season. It was slated to air a tenth season, but the ratings weren’t strong enough for that to happen. 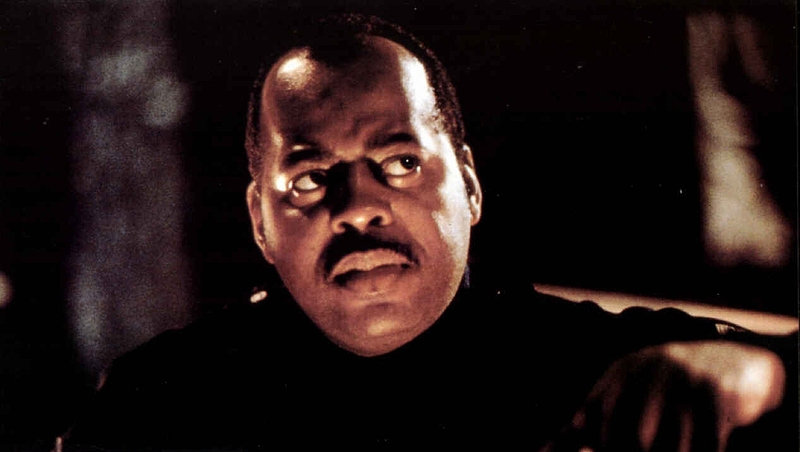 Reginald VelJohnson is best known for playing Carl Winslow. However, most people might not know this next bit of information. VelJohnson played LAPD Sgt. Al Powell in the first two Die Hard films. The actor would portray the character once more in the 2002 GameCube video game, Die Hard: Vendetta. In 2018, VelJohnson guest starred as himself on the police sitcom Brooklyn Nine-Nine. Jake Peralta asks for his help as part of the clues to his Bachelor party. Baby Richie was played by twins. Even the most casual of television viewers understand that anytime a baby is in a major role of a sitcom, there are usually two of them. The same can be said about Full House, where the Olsen twins were originally credited as a single individual, “Mary Kate Ashley Olsen,” for the first seven seasons. The twins who played Richie were credited as Joseph Julius Wright instead of Joseph & Julius Wright. Read ahead to see what could have happened if the show aired for a tenth season. It might be startling that before demolishing the house, it was in good shape after a few decades. As it turns out, the show’s producers loved their time on the show so much that they offered to pay for any renovations. That is an excellent example of how anyone can preserve a national treasure. 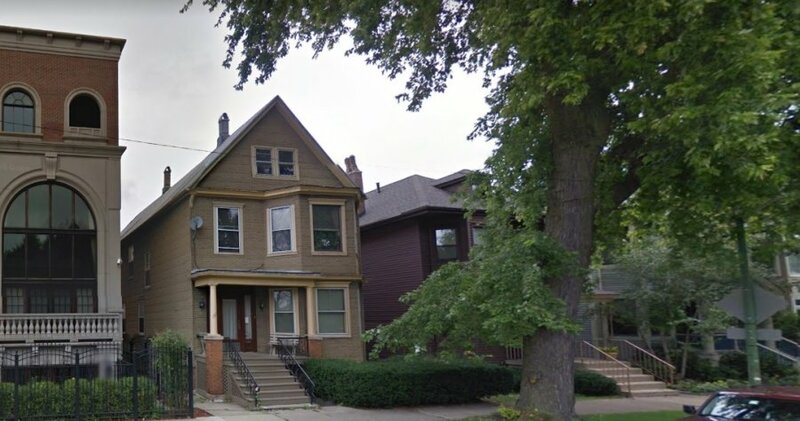 Unfortunately, not all treasures can be kept, which is why the City of Chicago made a drastic decision regarding the house. The original property that was depicted as the house of the Winslow family in the ’90s sitcom was demolished. 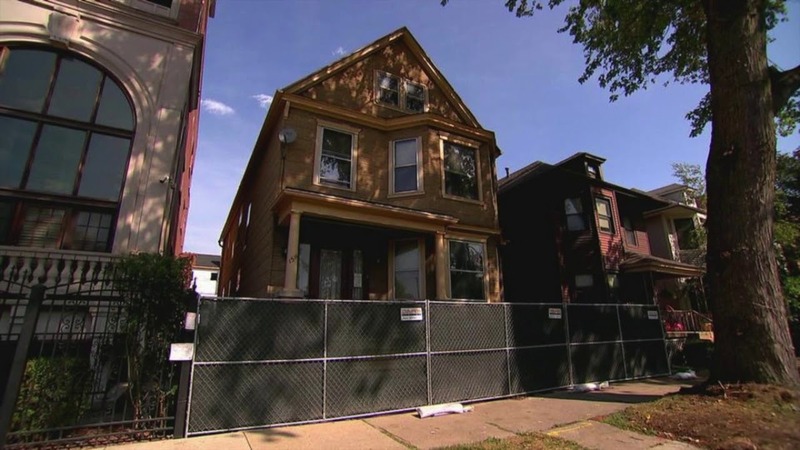 The City of Chicago approved a permit to remove the house so they could build three new homes. The tenth season would have begun with a two-hour movie set. Steve and Laura have graduated from college and have decided to get married. It takes four weddings before the two get hitched since Myra has a way to sabotage each one. But through all of that, she realizes that Steve and Laura are really meant to be together. However, neither the script nor the season would come to life. Instead, fans see them get engaged in the series finale. Due to the actor hitting puberty at the height of the show, read ahead to see what special steps White had to do. Interestingly enough, the actor was cast as Rudy Huxtable on The Bill Cosby Show. White admitted to Vanity Fair that his audition story is tragic. There’s an Urkel after all. He’s a friend of series co-creator Michael Warren. 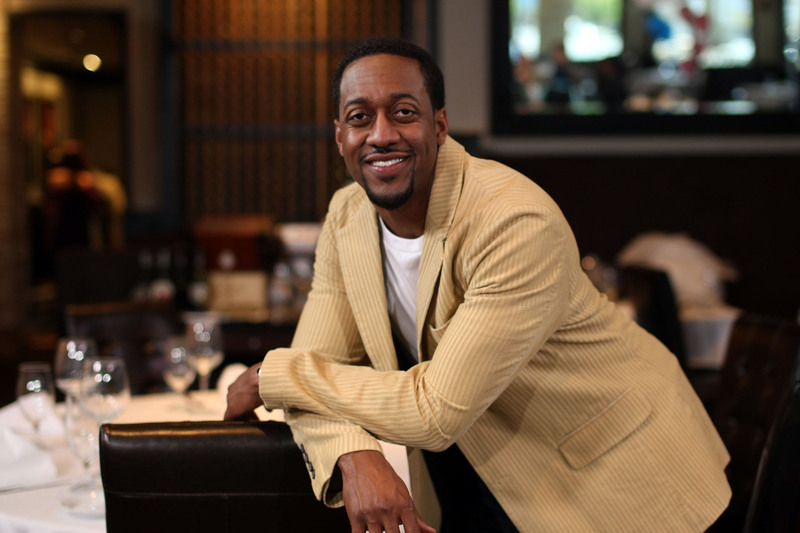 When Warren needed an appropriately goofy name for a nerdy character, he was inspired by his friend Steve Erkel, who was a writer and director. Due to the actor hitting puberty at the height of the show, White had to take special steps. In order to retain his child-like character, White had to shave on a daily basis. In addition, he had to regularly get a haircut and he wasn’t allowed to bulk up whatsoever. It turns out that the plan failed in the end, but it was wonderful to watch him propose to Laura, an indicator that he wasn’t a kid anymore. 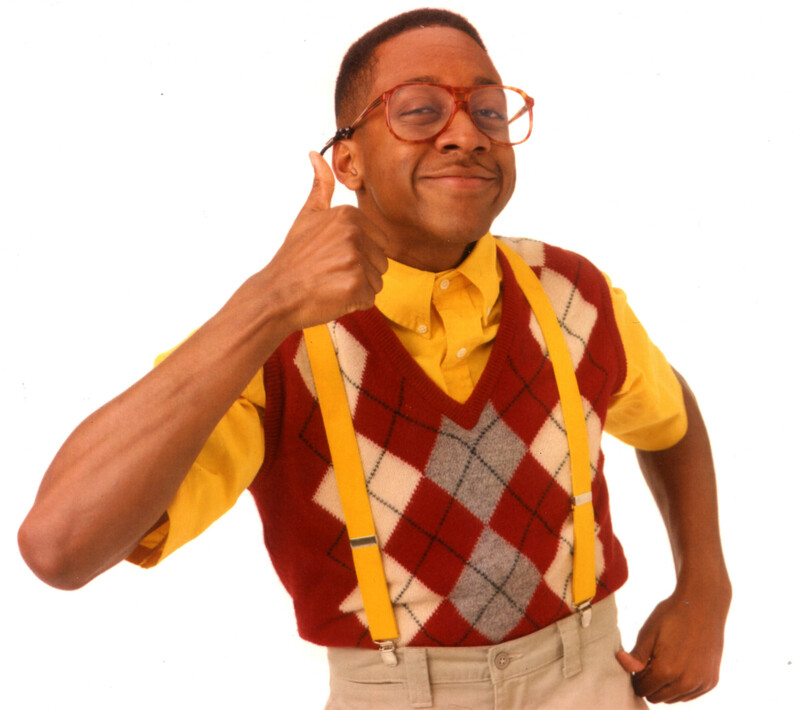 At the height of his popularity, Urkel found himself on other TV shows. 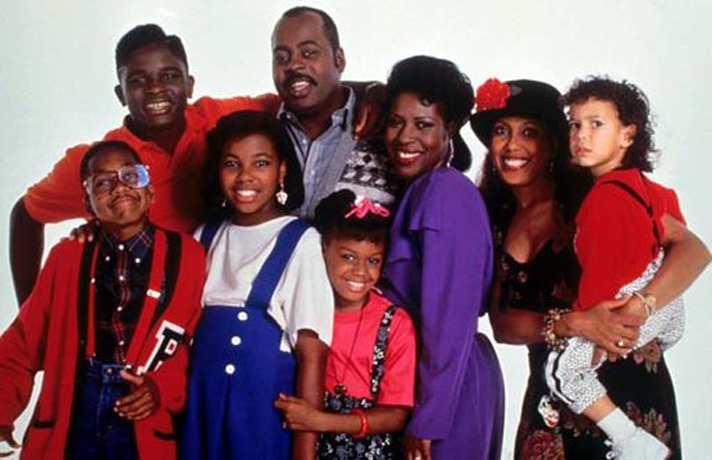 It’s hard to imagine Family Matters the iconic character. The nerdy neighbor of the Winslow family was never intended to become a regular character on the show. His introduction came midway through the first season. He was supposed to be slated to appear in just one episode. However, the suspenders-wearing pre-teen was an instant hit with audiences. Thus, his role quickly ramped up, and let’s just say that was the right move from producers. The popularity of the character extended beyond the television screen. 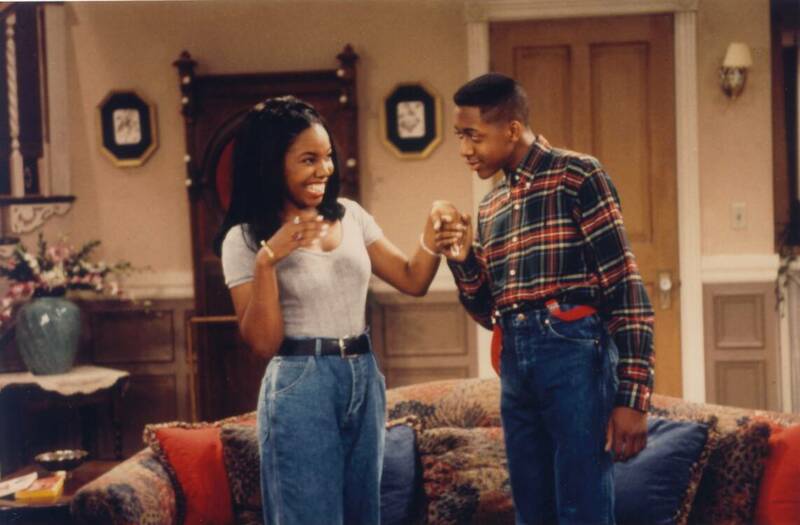 Urkel was such a fascination to fans of Family Matters. What’s even more fascinating is all of the merchandising bonanzas behind the character. There were many memorabilia items to collect from Urkel Posters, books, lunchboxes, and a talking doll. But, the Ralston company took things one step further. By 1991, America was indulged in Urkel-mania, and Ralston introduced Urkel-O’s, an Urkel-branded breakfast cereal. The popularity of Urkel was well-known at this point. The character found himself on numerous other shows in the nineties. He makes an appearance in Full House and Step by Step. In Full House, Steve is called to help Stephanie Tanner deal with her anxieties after she has to get glasses. 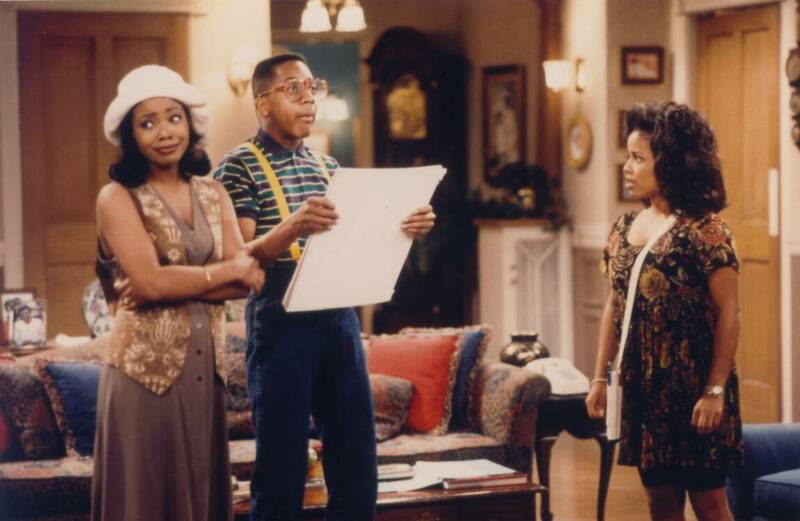 In Step By Step, Urkel’s appearance came in the series’ second episode. Steve lands in the Lambert-Foster family’s backyard after launching himself with a rocket pack from the living room of the Winslows’ house. How many characters did White play on the show? He’s got the answer just ahead. 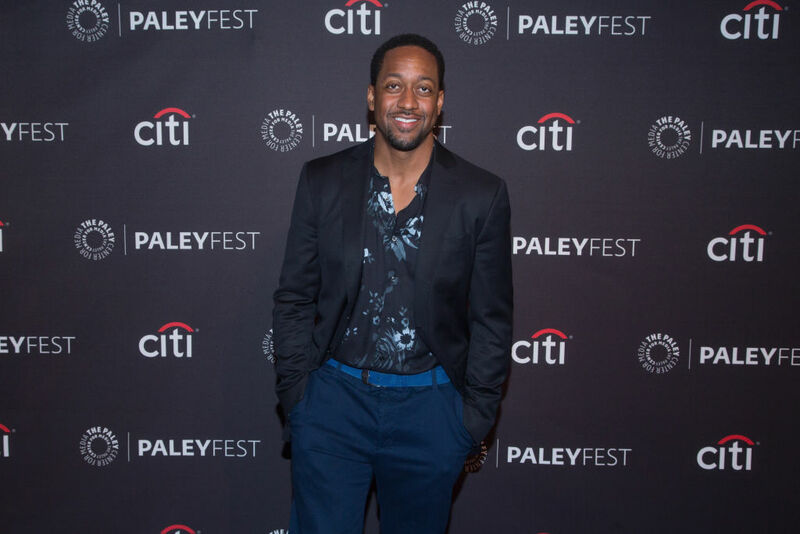 Jaleel White admitted one thing during his interview with Vanity Fair. White admitted that the sudden rise of his character caused some tension on the set of the show. “Things were definitely strained the early going,” he said. 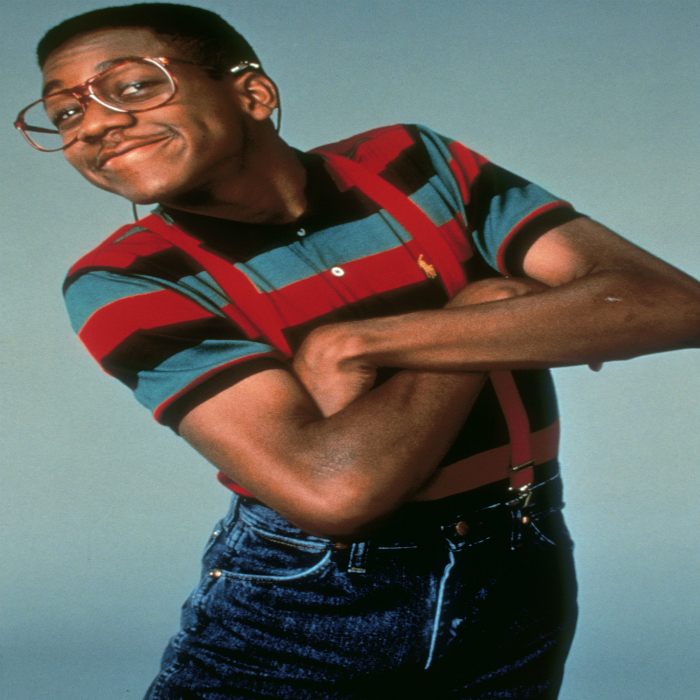 The “Did I Do That?” catchphrase wasn’t enough for the show, which is why the producers wanted to make Urkel into every episode as humanly possible. That led the actor to do the Eddie Murphy thing. 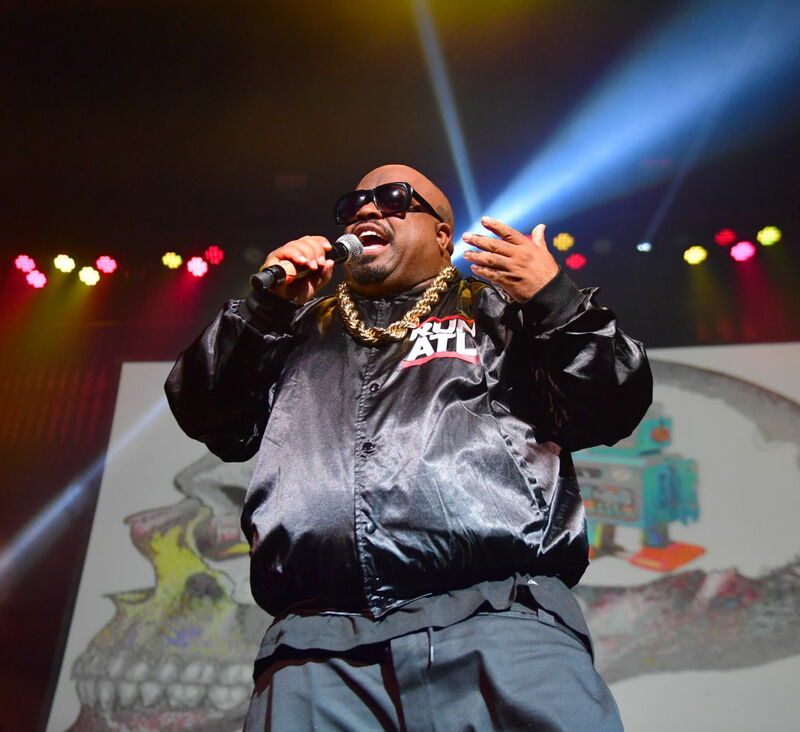 White would play a variety of characters, including Steffan Urquelle and cousins Cornelius Eugene and Myrtle Urkel. Plus, he played Albert Einstein, Bruce Lee, and Elvis Presley. 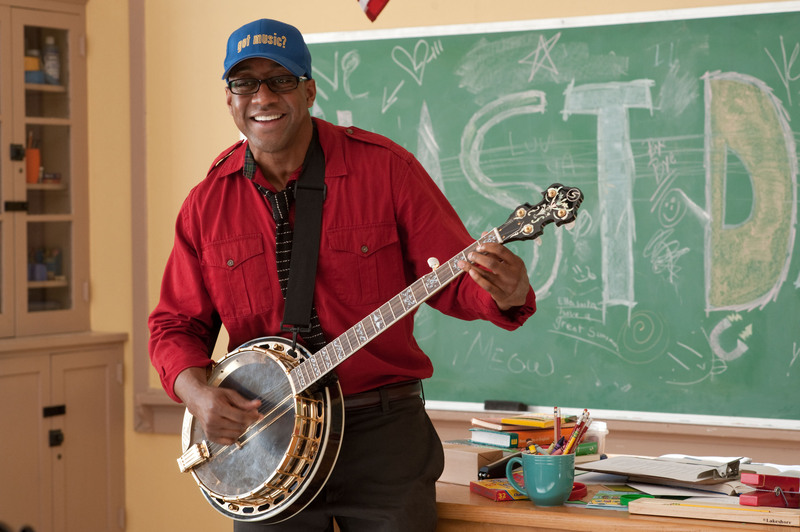 On a few occasions, he even lent his voice for his Urkel-bot, the robot he invented. Following a degree in film and television at a California college, White continued acting. In 1999, the actor returned in Grown Ups. The series was based around White, who played a young man who’s navigating his life through adulthood. He also co-produced and wrote some of the episodes too. Unfortunately, the show earned poor reviews from critics, but debuted in second place in ratings upon the premiere. However, ratings drastically declined over the first season, and UPN would be the one to cancel the series after a one-and-done season. 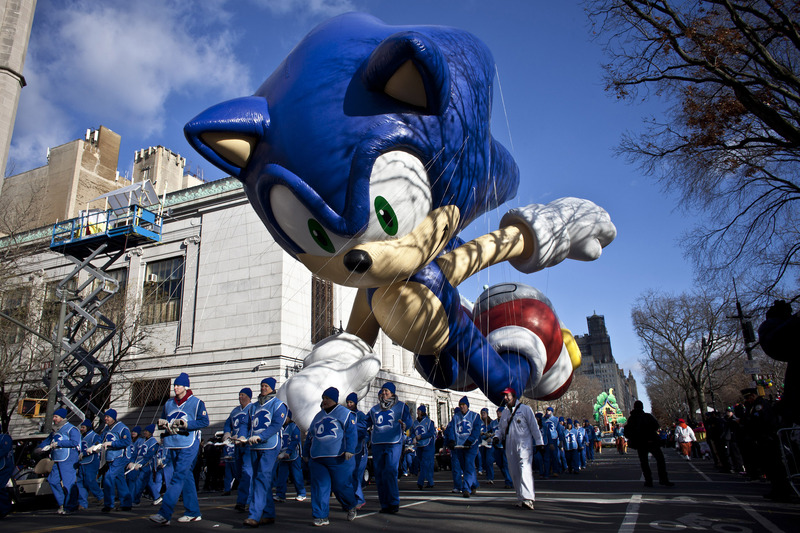 In the early nineties, ABC purchased the rights to broadcast Sonic the Hedgehog. They did so because it was easier to sell Urkel as the voice of Sonic rather than someone else. He made sure to note that he wasn’t attempting to give the character a definitive race. He just wanted to make him a hero. The man behind Urkel would voice Sonic over multiple shows, which started out in 1993 with the Adventures of Sonic the Hedgehog. Following a degree in film and television, White continued acting. He had small parts, including a cameo role in Big Fat Liar. Plus, he made another cameo appearance as a talent booker in Dreamgirls. He was featured as the lead role in the direct-to-DVD comedy Who Made The Potatoe Salad? In 2007, he guest-starred on the CW series, The Game, and he had a role as a law school graduate in the ABC legal drama Boston Legal. Read ahead to see the only thing that matters in White’s life now. The dance moves came in handy when he signed up to participate in Dancing With The Stars in 2012. Competing against former co-star Gladys Knight, White was voted off the show during its seventh week. 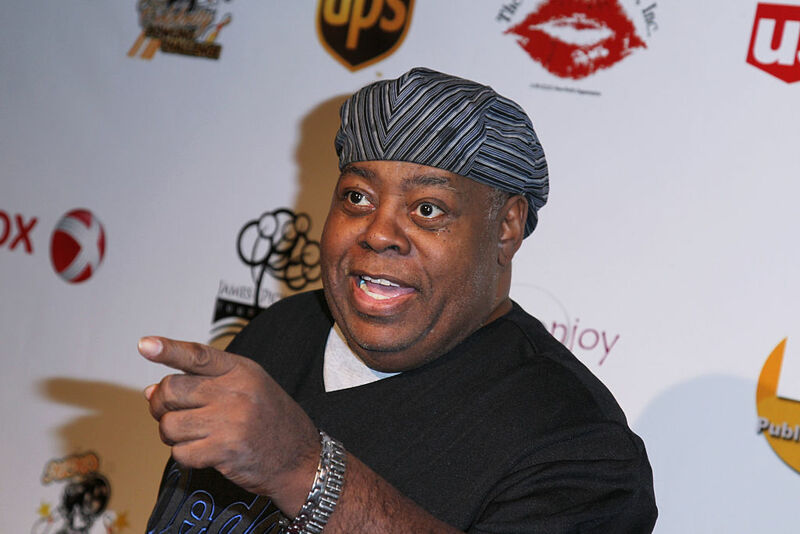 The nickname “Jerkel” is a play on the name of his Family Matters character. 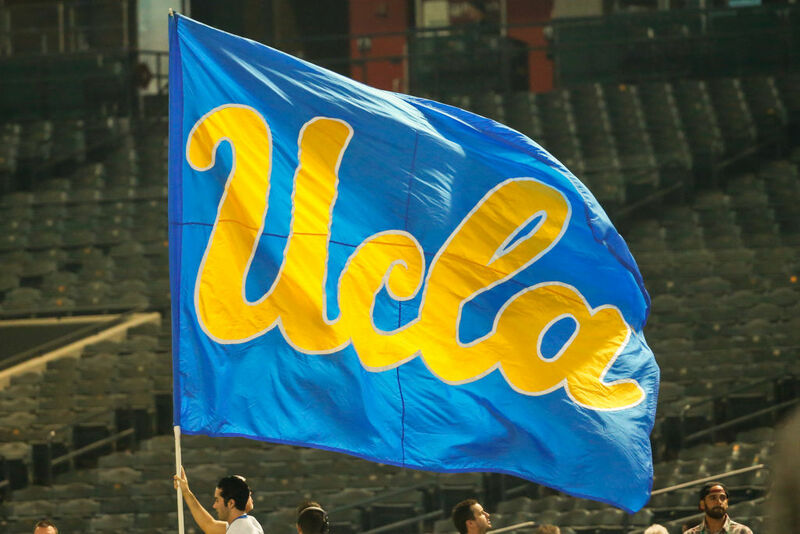 During rehearsals of Dancing With The Stars, the UCLA alumni didn’t even know about the name. He told PEOPLE “I’ve stayed offline. I don’t think that’s what people are saying. That’s what certain websites or comments boards are coming up with for fodder, and it will pass.” It’s good to know that even names like that didn’t seem to phase the actor at all. White told PEOPLE that the year-old claims are the fallout from a child-custody dispute that he thought was going to be resolved. “When you are doing well in life, its par for the course that certain individuals will try and knock you down. When the individual is also the mother of your only child it is particularly hurtful.” His primary concern was his daughter, Samaya, who was born in 2009.